The highly-anticipated event saw HRH Princess Maha Chakri Sirindhorn graciously presiding over the opening ceremony. 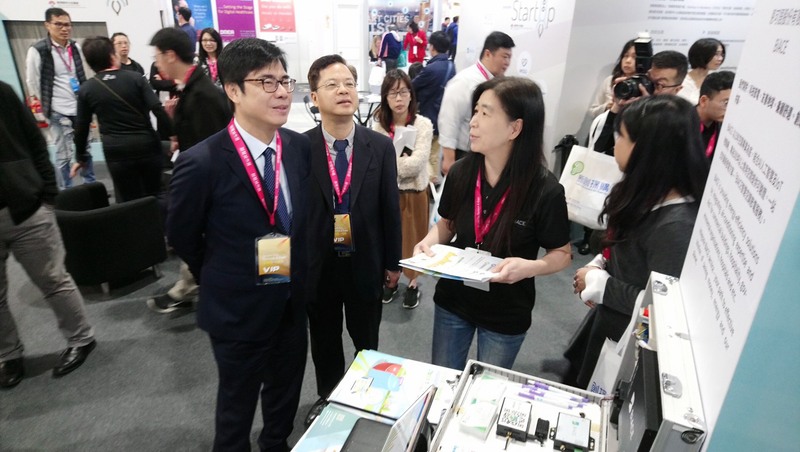 Seminars and exhibitions at the event showcased projects and innovations from the NSTDA, as well as public- and private-sector entities in Thailand and overseas, bringing together the region’s leading experts in the science and tech industry. 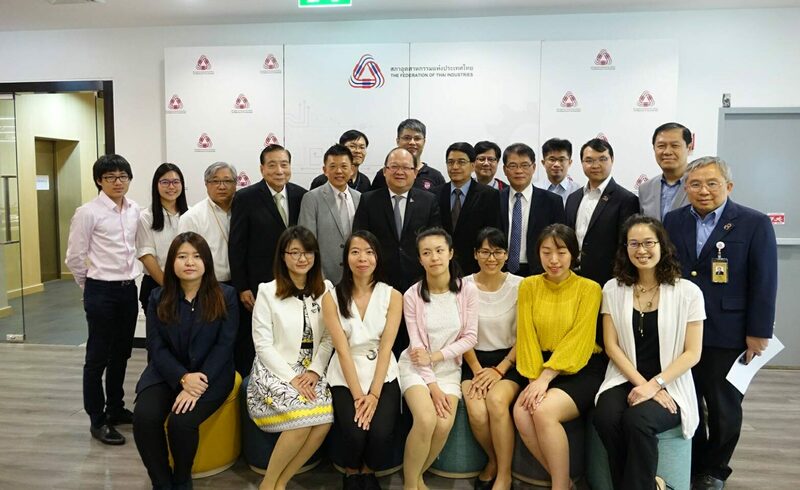 At the conference, IBV represented blockchain companies to showcase the potential of technology and innovation – especially in the blockchain ecosystem – in a meeting between the Federation of Thai Industries (FTI) and the Business Incubation Center of the National Taiwan University of Science and Technology (NTUST). Ashok Upadhya, Member of the Executive Board of the FTI, warmly welcomed the delegation from NTUST’s Business Incubation Center led by CEO Jason Cheng. 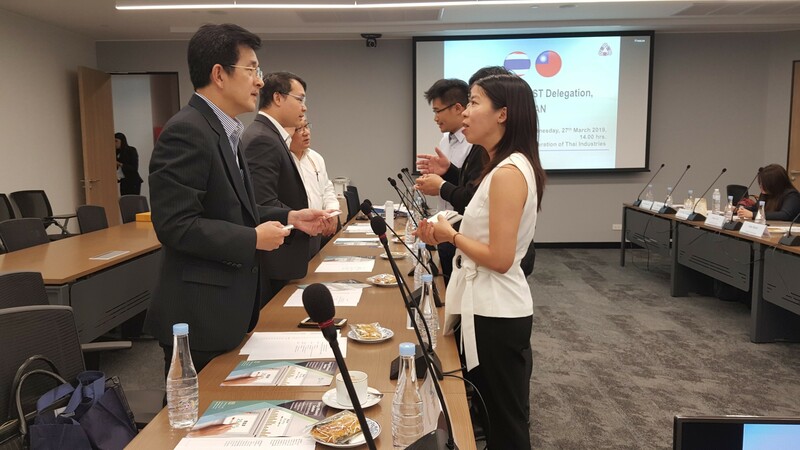 After the introduction of both agencies’ missions and goals, participants joined in an open discussion where both Thailand and Taiwan expressed interest in bilateral cooperation, research, and projects to promote the development of innovation. 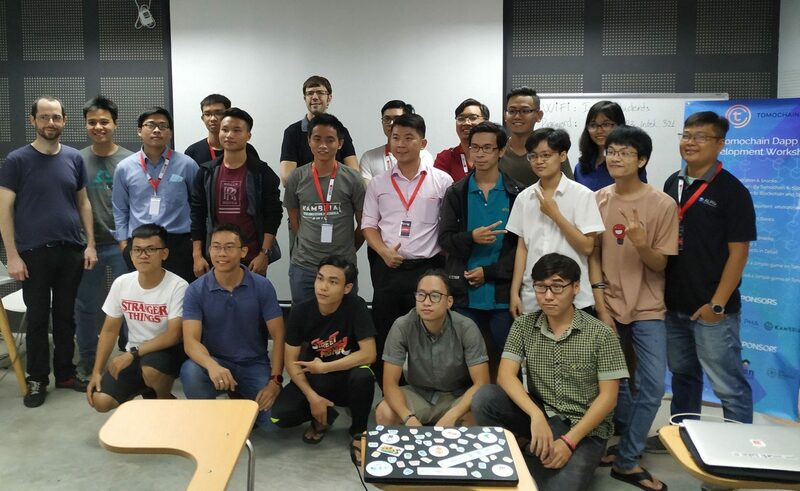 IBV presented to the meeting the latest movements in the Thai tech industry, as well as efforts to promote the emerging startup ecosystem in the country and the wider region. During the four days of the NSTDA Annual Conference, IBV also set up a booth to promote its vision, projects, and upcoming events. Participants at the conference expressed interest in the startup industry, as well as IBV’s role in the ecosystem. Apart from digital technology, other highlights at the conference included food innovations, the bio-based industry, and advanced aquaculture. The NSTDA Annual Conference this year signaled strong endorsements from both governments for emerging technologies and innovations. 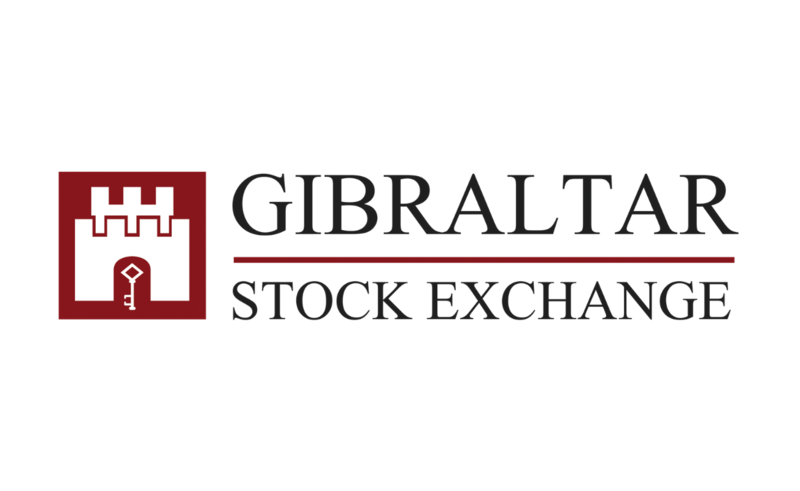 IBV indicated that it hopes to reach out to other players in frontier tech development through similar initiatives. Infinity Blockchain Ventures (IBV) is a dynamic consulting and development firm dedicated to providing practical blockchain solutions. Our professional staff combines technical expertise and business acumen to spearhead the next generation of blockchain startups, advance blockchain recognition, and create effective blockchain based business solutions.